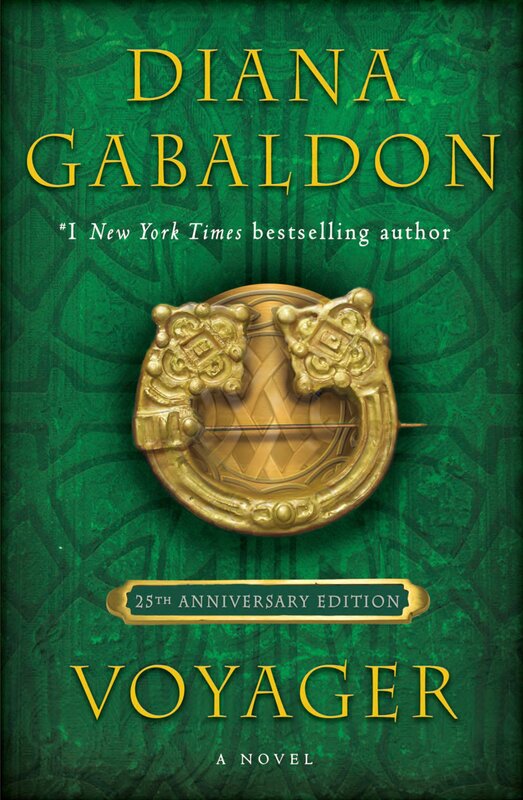 Outlandish Observations: More OUTLANDER-related books coming soon! OUTLANDER fans have three books to look forward to in the coming weeks! The mass-market paperback edition (that's the small-size paperback) of Diana Gabaldon's WRITTEN IN MY OWN HEART'S BLOOD, Book 8 of the OUTLANDER series, will be published on May 31, 2016. 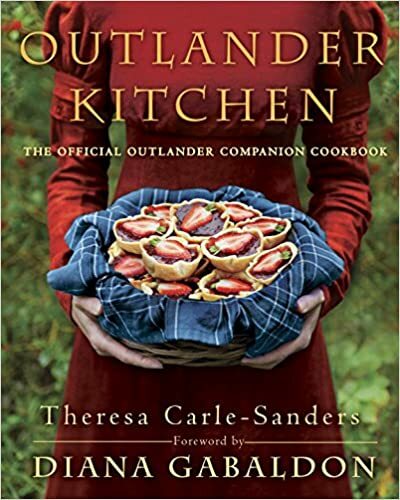 OUTLANDER KITCHEN: The Official OUTLANDER Companion Cookbook, by Theresa Carle-Sanders, will be published on June 14, 2016. Theresa is a Canadian fan who also happens to be a professional chef. I've known her online for a few years, and I'm thrilled that she's getting this cookbook published at long last! It's been a dream of hers for a long time. Featuring more than one hundred recipes, Outlander Kitchen retells Claire and Jamie’s incredible story through the flavors of the Scottish Highlands, the French Revolution, and beyond. Following the high standards for prodigious research and boundless creativity set by Diana Gabaldon herself, Carle-Sanders draws on the events and characters of the novels to deliver delicious and inventive dishes that highlight local ingredients and traditional cooking techniques. Yet amateur chefs need not fear: These doable, delectable recipes have been updated for today’s modern kitchens. 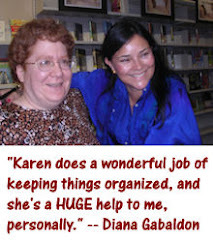 If you haven't seen Theresa's OUTLANDER Kitchen website, it's definitely worth a look! 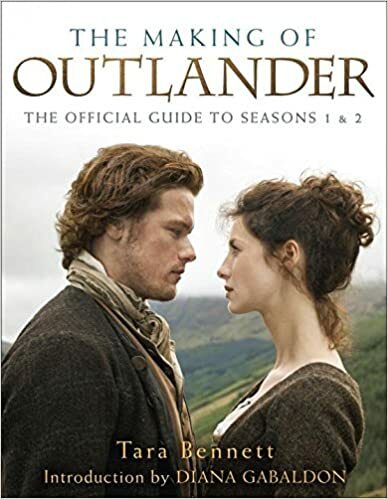 THE MAKING OF OUTLANDER: The Official Guide to Seasons 1 & 2, by Tara Bennett, will be published on October 18, 2016. 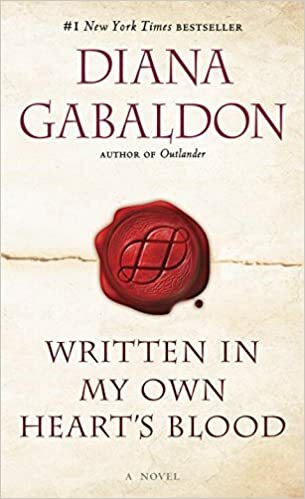 I have very little information about this book as yet, although we do know that Diana Gabaldon will be writing an introduction to it. It's rather expensive for a hardcover of only 208 pages (currently listed on Amazon at $45.00 for the hardcover and $17.99 for the e-book), but presumably that's because there will be many full-color photos included. I don't know anything about the author, Tara Bennett, but apparently she has done a number of these behind-the-scenes books for various TV series. 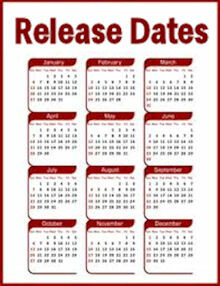 I will post more information whan it becomes available. 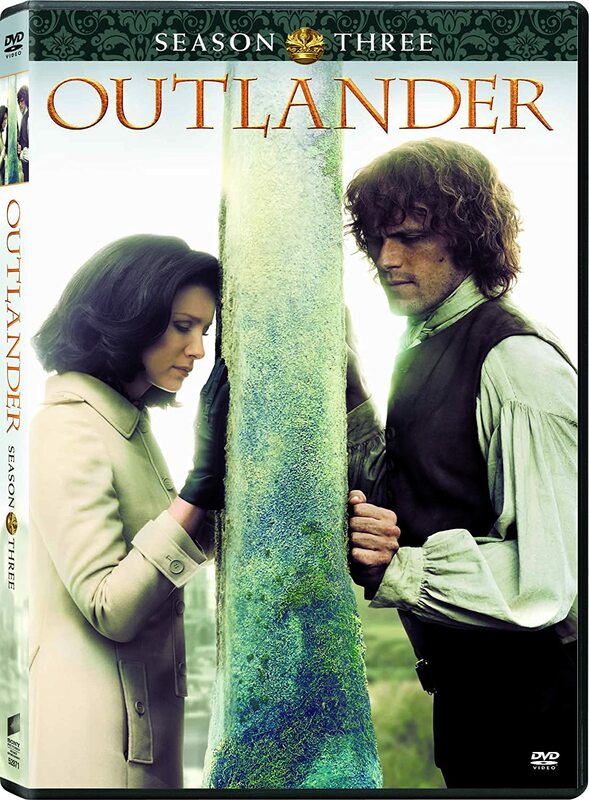 Hi Karen, thanks for the info , I'm a Barnes& Noble Member , so I'll put in my pre-orders for all three of these items as soon as possible, the Making of Outlander , will be thrilling to read and will make great Christmas presents this Holiday season , please post more soon. Happy Week. Sincerely Yours. Mary Tormey. I have been searching for her two books she talks about often, The Outlandish Companion and The Outlandish Companion Two. They are not available anywhere I look, (except I have not looked at the used books trying to be sold on Amazon or eBay, etc.) Are buying these two books as used books, if I even find them, the only way to purchase them now? One site said the books were no longer in print, but I do not know if that is correct information. I would really appreciate your response to these questions. I enjoy reading your observations on your posts. Thank You!